The Clinical Trials Market was valued at USD 32,700 million in 2017 and is expected to register a compound annual growth rate of about 4.2% during the forecast period, 2018 to 2023 as predicted by a 2018 Mordor Intelligence report for the industry. The introduction of new medications such as personalized medicine, and growing Sponsor demand for CROs to conduct clinical trials is expected to drive the clinical trials market across the globe for the foreseeable future. This is according to a predictions report by Future Market Insights for the Clinical Trials Market 2018 to 2028. While the majority of outsourcing still lies with large, full service CROs, the percentage of work going to specialist CROs is growing. This is primarily due to a need for experts in therapeutic areas and indications, regulatory requirements and pharmacovigilance. 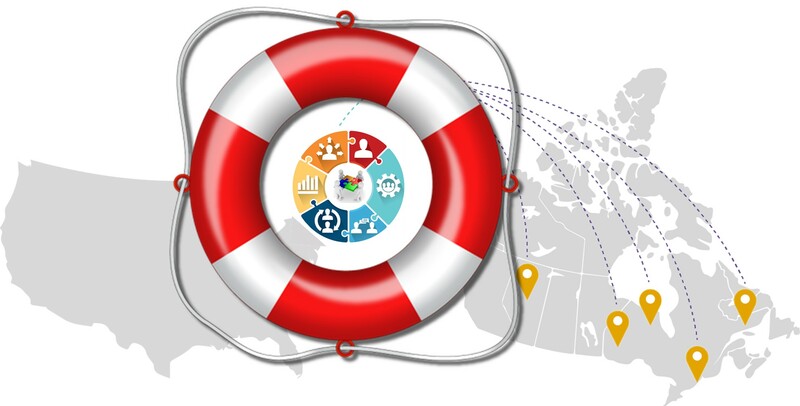 The Biggest Challenges: Data, On-Time Delivery, or Patient Recruitment? 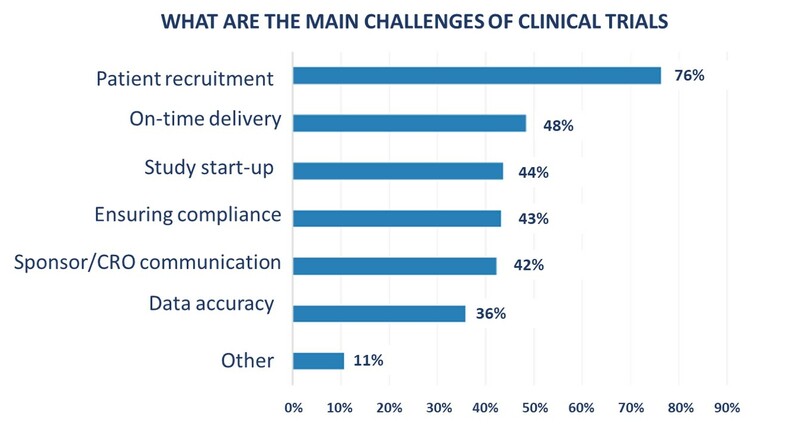 Although there is much talk around data as a prevalent difficulty to be overcome when conducting clinical trials, Outsourcing Pharma’s 2018 global survey of the state of the industry found that when respondents were asked to choose the top three challenges they face when conducting clinical trials, data accuracy was cited the least often. 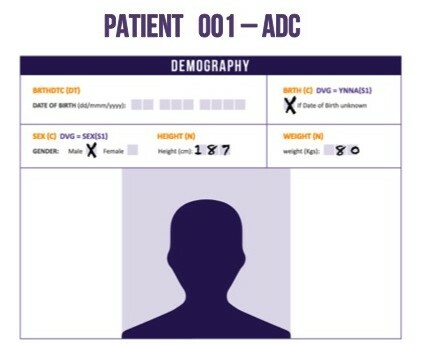 The number one challenge cited by respondents – patient recruitment (76%). With on-time deliver (48%) and study start-up (44%) as their second and third major concerns. In addition, factors cited as the most important in driving complexity in conducting clinical trials are not data, nor are they technology-related. 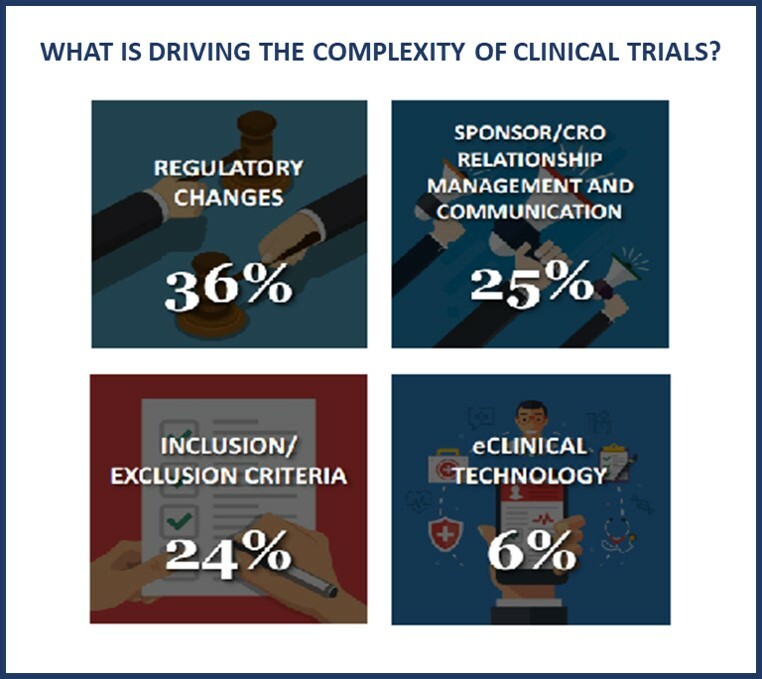 The most challenging or predominant drivers of complexity in clinical trials cited by respondents are: Regulatory changes (36%), Inclusion/exclusion criteria (24%), and Sponsor/CRO relationship management and communication (25%). 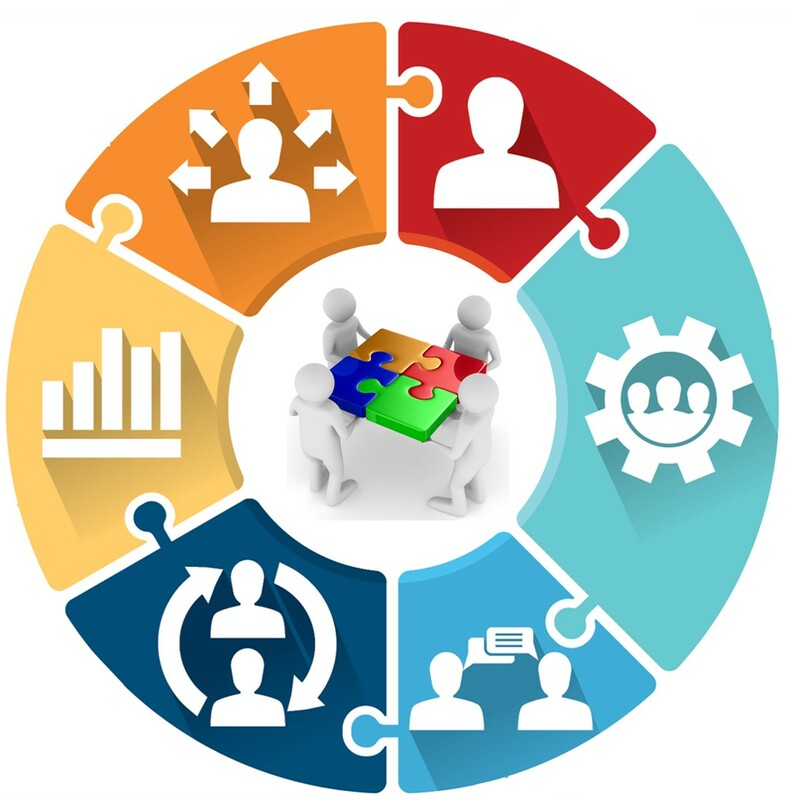 Sponsor and CRO expectations and business reasons for deliverables and timelines being met or exceeded clearly differ. In addition, there is often a need for multiple partners to manage larger pipelines, or the growing need for specific therapeutic expertise. This inevitably results in a complex operating environment, that has led us toward a norm of traditional client/vendor-type mentality at the operational and management levels that fosters a lack of trust and empowerment. 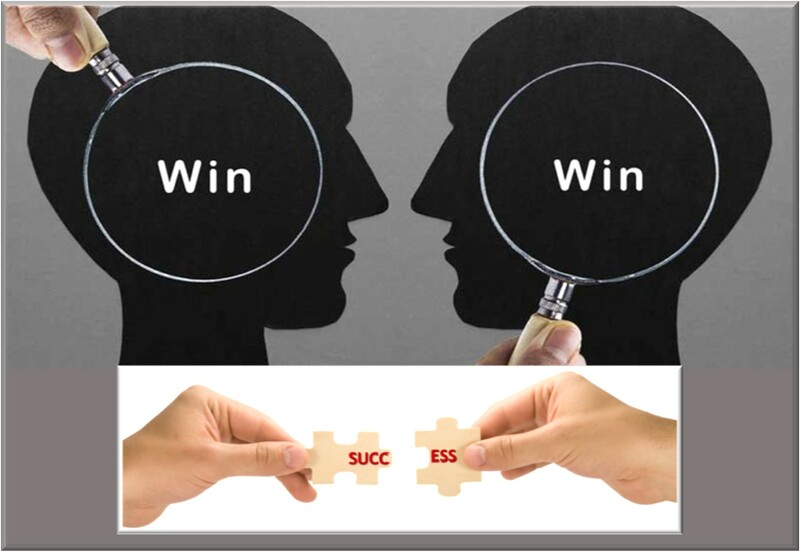 Making what is an important strategic relationship transactional. 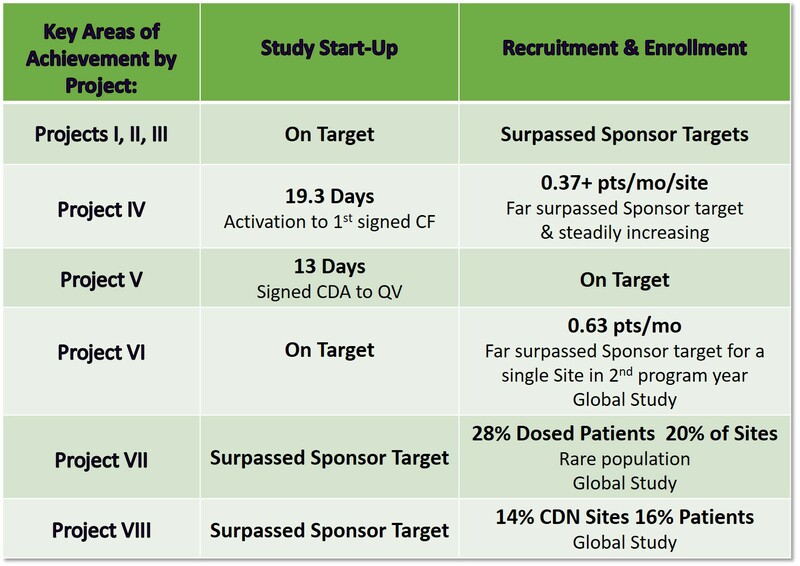 To a great extent, the future success of an increasingly more complex clinical trials industry to bring new products to market rests on the ability of Sponsors and CROs to work together more effectively. 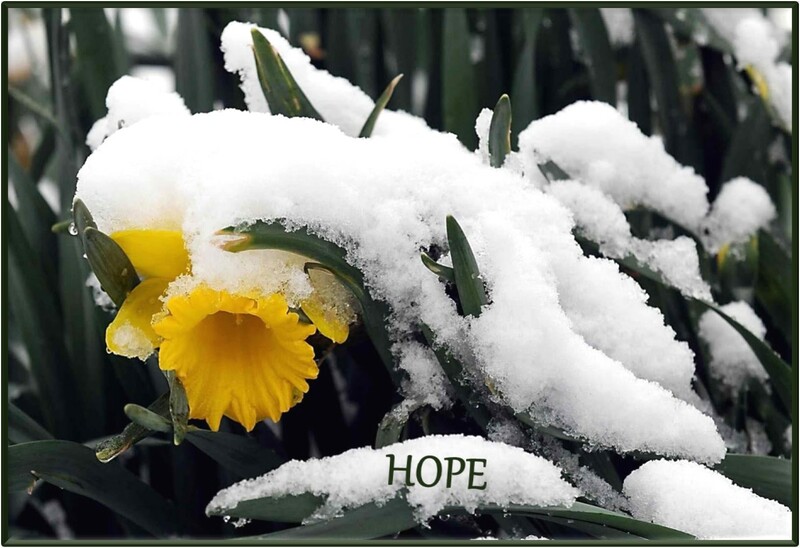 Whereby both parties can benefit from a strengthened partnership established on a meeting of goals and ‘minds’ to forge win-win outcomes for the Sponsor, the CRO, and the patients served. U.S. drug developers turn to Scimega upon realizing program timelines and targets aren’t being met, and marvel at what is then accomplished within a country 1/10th the size of the U.S. 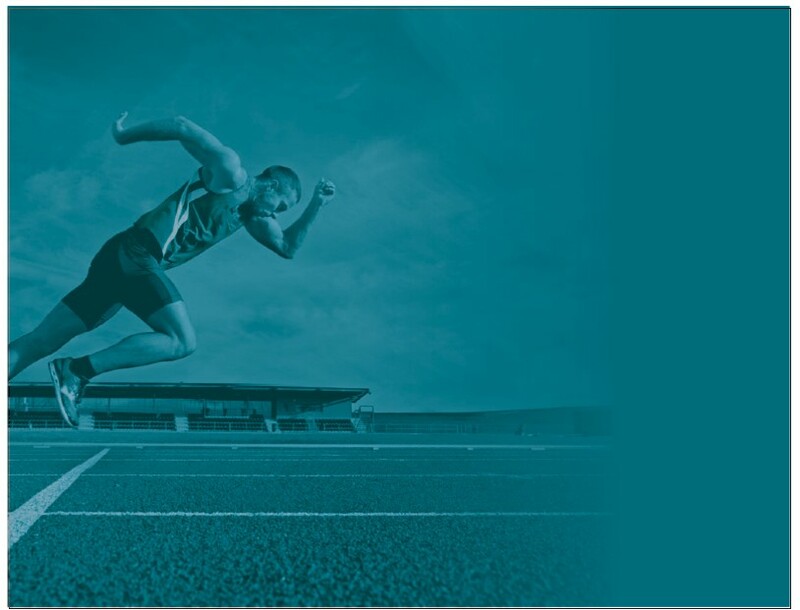 The company guarantees Sponsors the quickest site start-up and fastest patient recruitment, without sacrificing premium quality data. 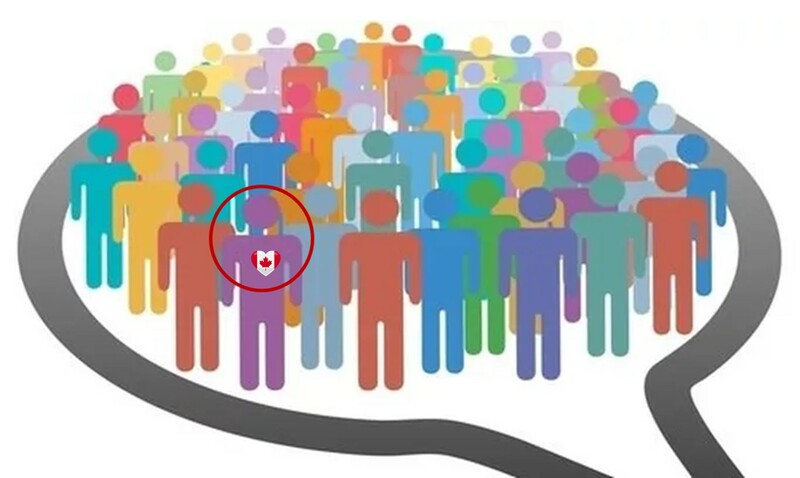 In keeping the Scimega team delivers consistent clinical trial start-up times 50% faster than the North American average, with trial sites often among top enrollers in global oncology studies. Scimega’s overall SDV is 84.5% across all enrolling sites in 2018. And in an industry where the average on-time delivery of site reports is around 60% Scimega is proud to report its 93% on-time delivery of site reports to its Sponsors in 2018. These metrics clearly reflect the caliber of combined skill and service the Scimega team of oncology experts consistently delivers. Working hard at working smarter every year for over two decades. Please also see additional 2018 Achievement Highlights for the company in the above table.